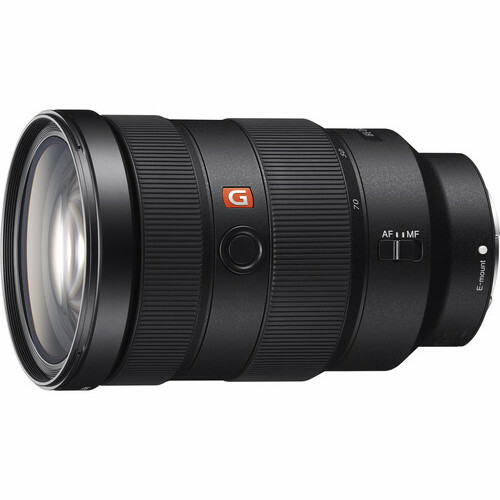 This is a real world account of my experience with the Sony 24-70mm F2.8 GM (G-Master) lens, Sony’s flagship mid focal range zoom lens. While some aspects of lens performance can be determined right out of the box, others take time to uncover through use in the field on actual projects. I will update this as I discover any new details. For up to date pricing and product availability I recommend checking both Amazon and B&H Photo. 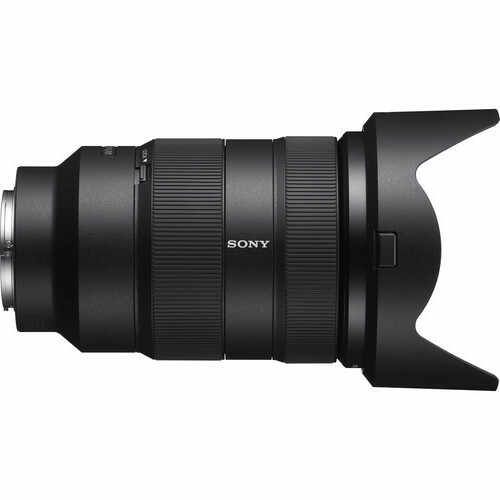 24-70mm is probably the most popular mid-focal range zoom lens across every camera platform, and this is Sony’s flagship top dog in that category. The lens itself is well built, big, and very heavy! My first reaction to this lens was ‘wow this thing is huge’ (insert crass joke here). The lens has a filter diameter of 82mm which is comparatively large. Ergonomically the lens feels very heavy on the front of the little Sony A7R III body. Using an extended battery grip can alleviate this and is something I would recommend if you are shooting all day long, for travel however, I like to keep the camera in its smaller configuration. Optically this lens is incredible, and rivals any other pro lens in this category that I have ever used including Nikon and Canon’s top 24-70mm offerings. The autofocus on this lens paired with the Sony A7R III and the A9 is super fast. Some of the best autofocus performance I have ever seen. I have never relied on autofocus until now as this is very very good. This lens is entirely electronic when it comes to focus, which is one of the advantages to newer mirrorless systems, but the focus by wire feeling is entirely different than what I am used to when focussing manually. This isn’t a deal breaker, but it is something to consider. Also, the EVF (viewfinder) on the Sony cameras is very good, but I think it might lack something on a truly optical viewfinder found in a mirrorless; however, the other advantages of the mirrorless system outweigh any minor gripes about viewfinders and strange focus feels. The bokeh on this camera is very good. 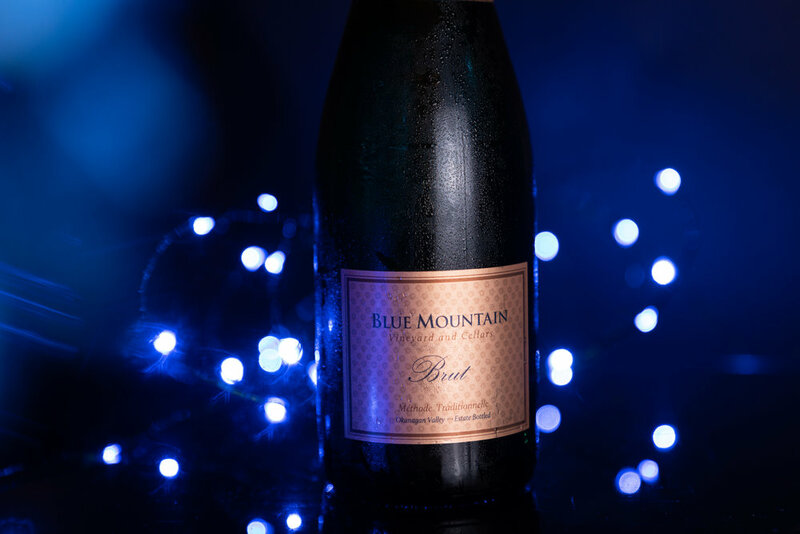 Kai Wong, notorious bokeh addict, says otherwise, but I find the bokeh on this camera to be very pleasing. Yes, there are some other lenses that do it better, but I am happy with the results I am getting with this lens — particularly when the subject is close to the camera on the 50-70mm end of the lens. This lens can produce sunstars in the right circumstance. Ken Rockwell, a noted and highly technical camera reviewer says otherwise, but I have found the sunstars on this lens to be quite good. You need to work at it a bit to find the right angle to create them, but otherwise this lens produces pro level sunstars particularly when stopped down in the f11-f22 range. This lens has a healthy amount of distortion at all focal lengths. This isn’t uncommon with zoom lenses, but it is easily fixed. In Lightroom select the automatic lens correction function and it will take care of this for you. This is a minor problem in the big scheme of things, but something to take note of. Sometimes when shooting straight into the light, a strange artifact is present in the photo. Unlike ghosting and light rays, this is clearly an electronic aberration. It’s almost like light is reflecting on the sensor and showing the circuit board on the final image. I don’t know how else to explain it, but that’s how it seems. See for yourself in the image below. The workaround seems to be to consciously be aware of this and frame the light to avoid this, much like positioning light rays within the photo. 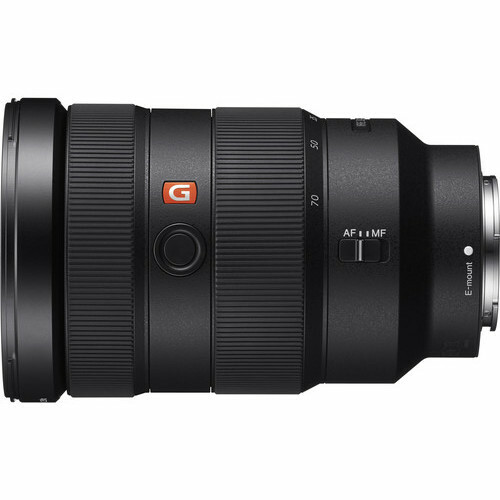 While not without its shortcomings, the Sony 24-70 F2.8 GM is an exceptional mid-range zoom lens. In the Sony lineup you can’t do any better, and while certain primes will serve the job better, as an all around lens this is probably the first one you should add to your kit. The steep price tag is something to grapple with, but if you have the budget for it, you won’t be disappointed with this lens.